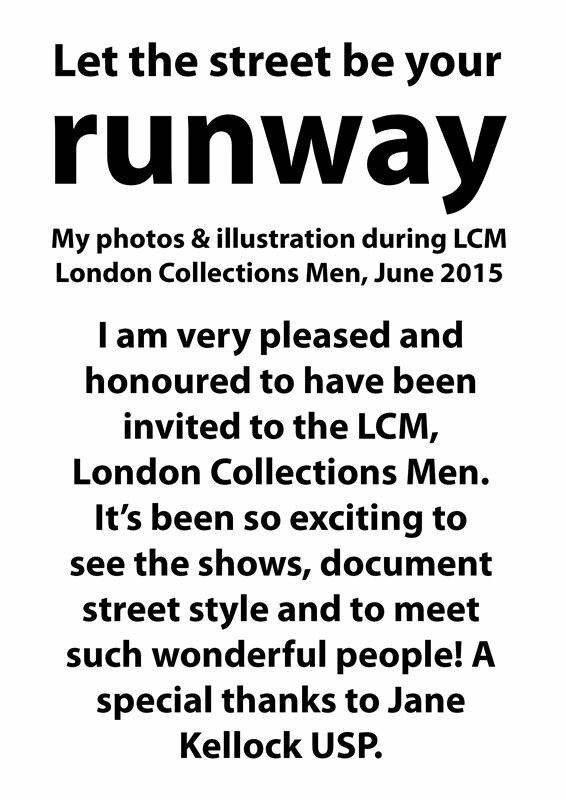 I am very pleased and honoured to have been invited to the LCM, London Collections Men. 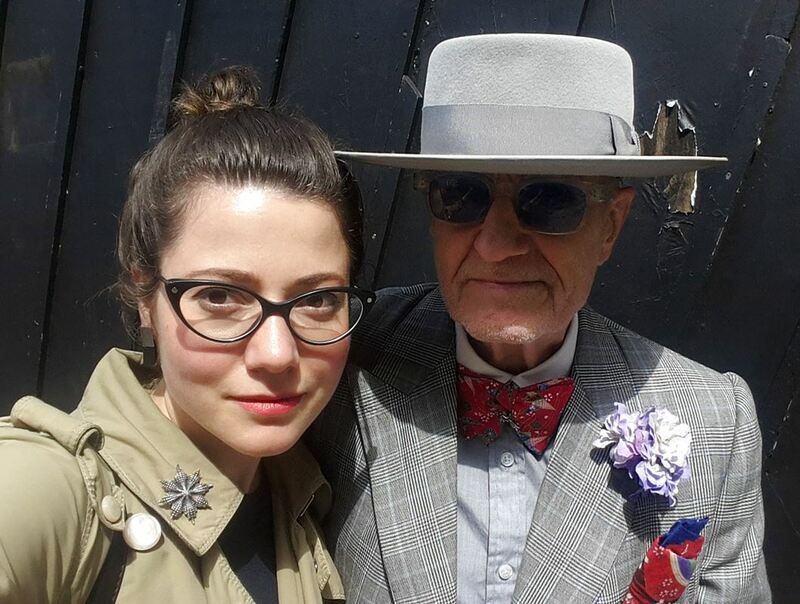 It’s been so exciting to see the shows, document street style and to meet such wonderful people! A special thanks to Jane Kellock USP.